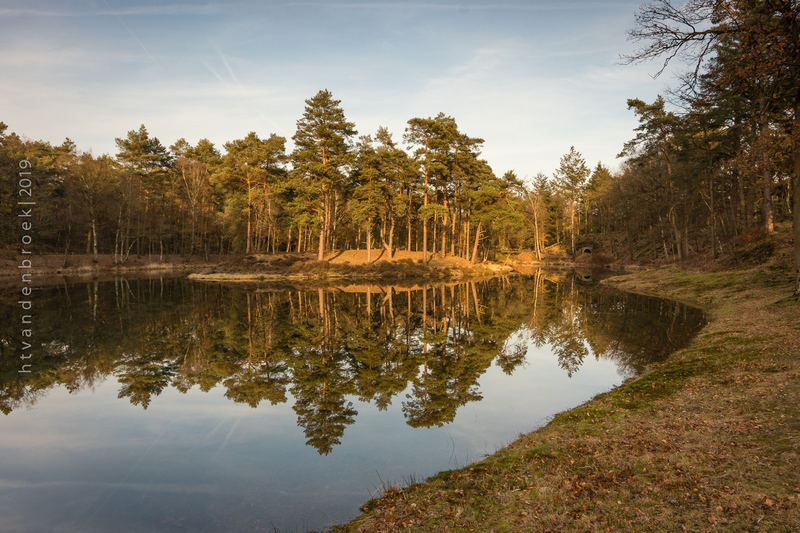 Beautiful forest pond in the Birkhoven forest near Amersfoort. Excellent for water reflections, sunrise and, sunset. There is a parking spot for people visiting the forest.